Greenway Industries provides Putnam Lake businesses and homeowners with excellent, top-quality paving services at an affordable price. As a fully insured and licensed paving company, we take pride in our durable paving and masonry services available throughout the Greater Putnam Lake area. Our top-quality paving projects last and provide a beautiful and accessible finish for your home or business. We use eco-friendly materials that help you to be green and environmentally conscious. With our recycled crushed brick, asphalt and concrete materials, you can reduce your carbon footprint. When you work with Greenway Industries, you can always expect that your project will start and finish on time and on schedule. Contact us today for an estimate for your project: 203-885-1037. We use the latest equipment and technologies to repave and repair your existing pavement or create entirely new projects. 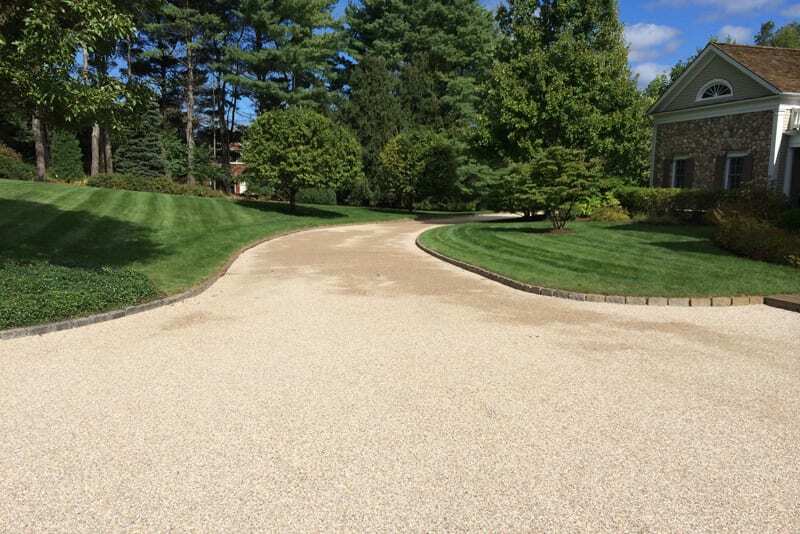 Our driveways and parking lots, seen throughout Putnam Lake, are durable and provide a beautiful finish. Our clean-up crew will complete our job by leaving your property neat and clean. An oil and stone driveway crafted by Greenway Industries can help to add a classic New England look to your Putnam Lake home. Combining a classic look with the latest technologies, our oil and stone driveways can bring an elegant finish to your property. We will perform a full examination of your property and surface prior to installation. You can save money and time by repairing your existing pavement rather than tearing up your old driveway and repaving. Our infrared asphalt repair technology melts your existing asphalt, sealing damage and cracks and creating a like-new finish without the cost of an all new driveway. 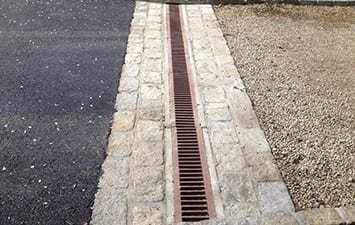 Proper drainage is important for asphalt surfaces. A lack of correct drainage will damage your asphalt, while proper drainage will help to cut down on cracks, potholes and damaged foundations. Proper drainage can even help you avoid black ice during the winter. 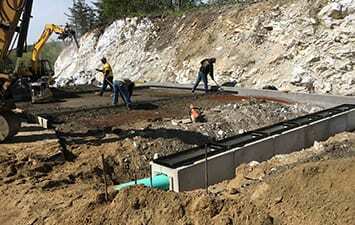 Greenway Industries can build proper drainage into our new projects or install drainage solutions in your existing pavement. At your business, the parking lot is one of the first points of contact for customers and clients. You don’t want them to encounter large cracks or dangerous potholes. Paving repairs are more affordable when you catch them early! 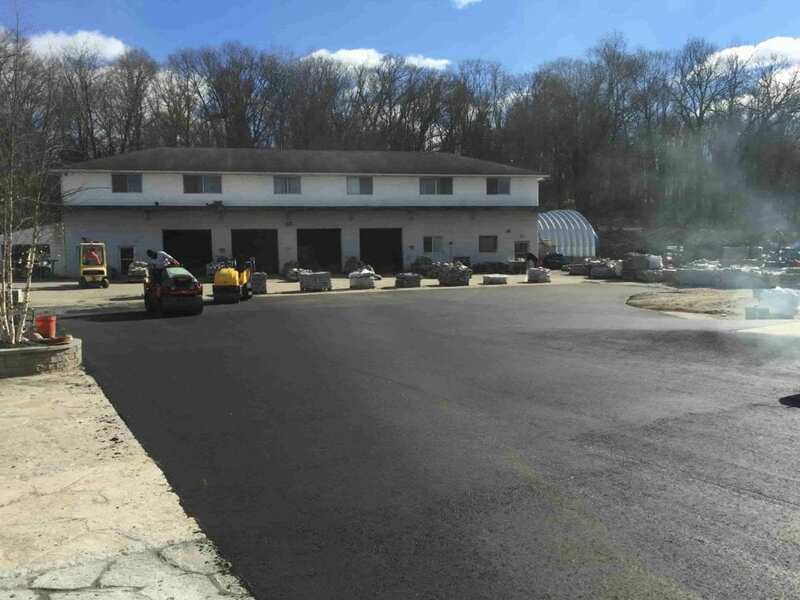 In the Greater Putnam Lake, NY area, Greenway Industries offers reliable, durable and beautiful commercial paving and asphalt repair services to businesses. When you need to repair a paved surface and are looking for an affordable alternative, asphalt milling can be a great choice for you. With this process, we remove the surface layer of the pavement while protecting the foundations underlying that top layer. We will apply new pavement to the top surface. With asphalt milling, you can have an effective, affordable solution for repaving. When your asphalt surface has reached the end of its life, asphalt reclaiming allows you to benefit from the surface and recycle at the same time. The asphalt is removed, collected and crushed before being included in the foundation of the new paving project. This cuts down on additional waste in the landfill as well as reducing greenhouse emissions but reducing the transportation of new and waste products. With asphalt reclaiming, you can make an environmentally friendly choice and achieve beautiful, strong pavement. 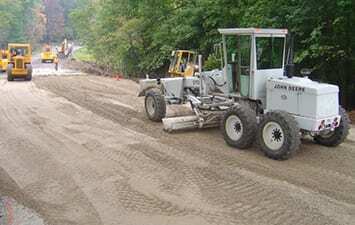 Fine grading is at the core of any paving project. 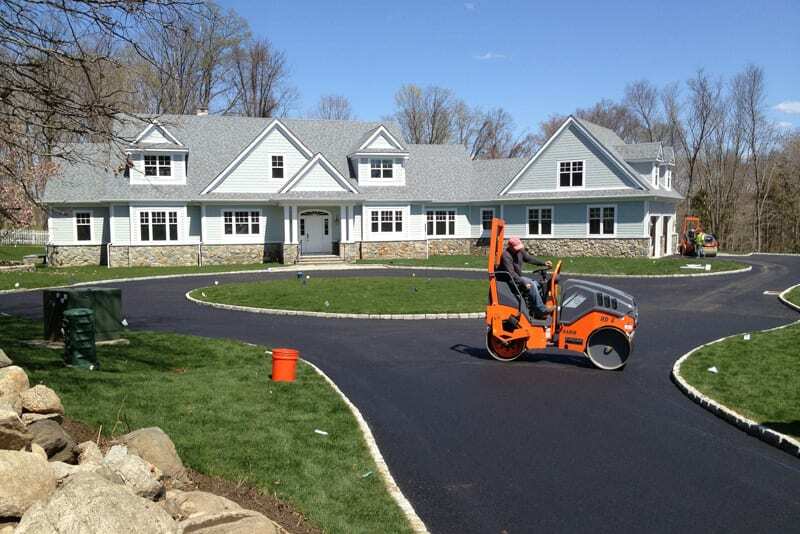 An excellent fine grading job lays the basis for great results for your finished pavement, driveway or parking lots. Greenway Industries ensures that your fine grading job is completed in a timely, efficient and affordable manner to create a flawless paved result. Some cracked and damaged paved surfaces don’t need to be repaved. Instead, minor damages can be resolved with sealcoating and crack filling. Greenway Industries can help you to extend the life of your parking lot or driveway while saving money on repaving. With sealcoating, Greenway Industries can repair old, damaged asphalt. We apply sealcoating to your paved surface, creating a new protective layer. 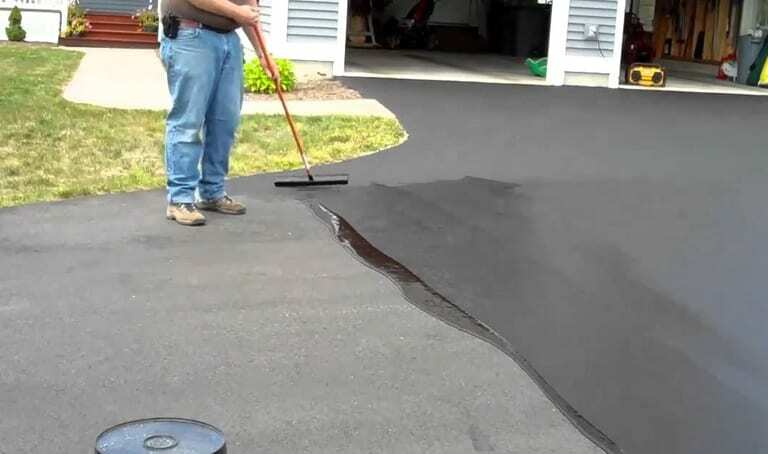 This coating also darkens asphalt that has faded over time, adding renewed beauty to your property and paved surfaces. In the winter, water can enter large cracks in your asphalt surfaces. This water can freeze and unfreeze repeatedly, causing the cracks and damage in your paved surfaces to widen and expand. With our crack filling process, we repair the damage that has developed and prevent further expansion and damage. 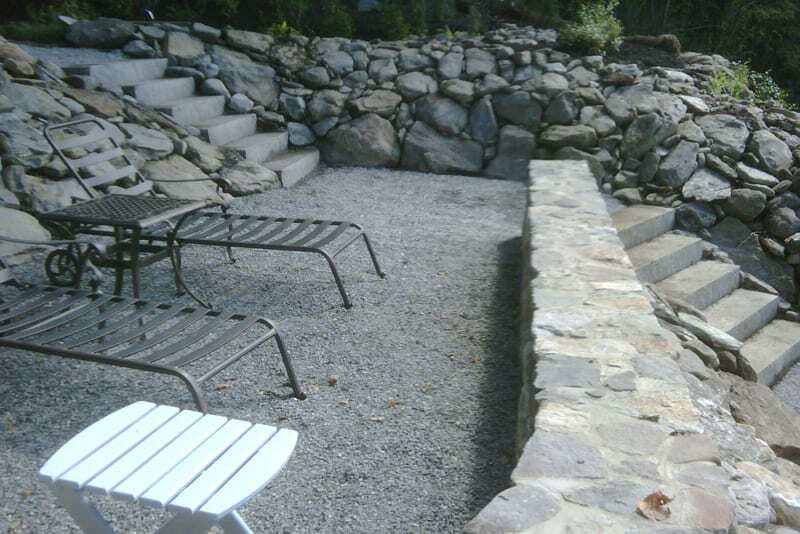 We provide masonry and concrete flatwork surfaces in Putnam Lake. Greenway Industries can work with you to create beautiful stonework and concrete finishes. We offer a wide range of high-quality, durable materials suitable for masonry and concrete work. Our expert designers can create a design tailored to match your vision for your paved surfaces. Our professional masonry services include the construction of exceptional walkways, steps and walls. Greenway Industries will work with you to select the right stone material for your project, and our designer will meet with you to develop a plan that meets your budget and goals for masonry in Putnam Lake. We also specialize in Greater Putnam Lake, NY walkways, curbs, sidewalks, patios and other concrete surfaces. 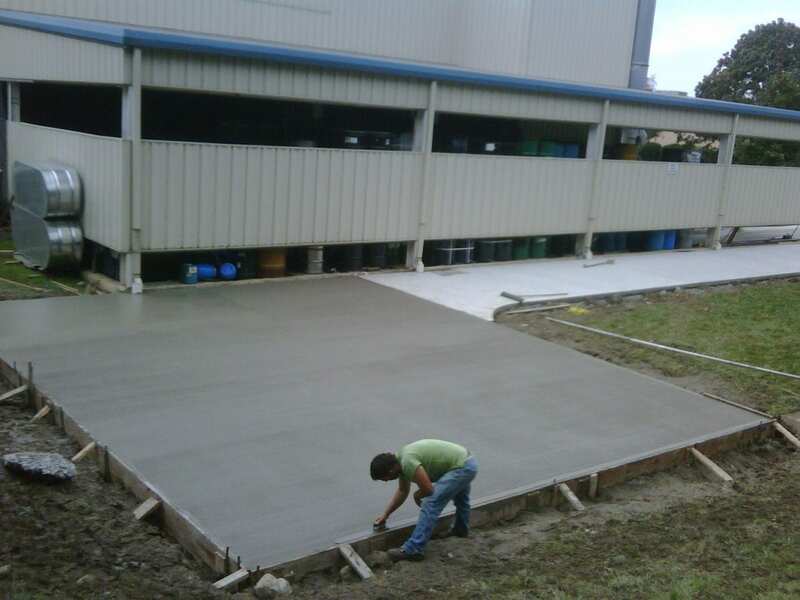 Greenway Industries provides concrete flatwork for residential and commercial projects. With our years of experience, we have a long record in creating beautiful, durable surfaces. At Greenway Industries, we take pride in our innovative and advanced methods, using the latest technology. We are fully insured and state licensed for commercial and residential paving, masonry and concrete projects. With our extensive knowledge and appetite for learning, you can be assured of receiving first-class service in Putnam Lake. 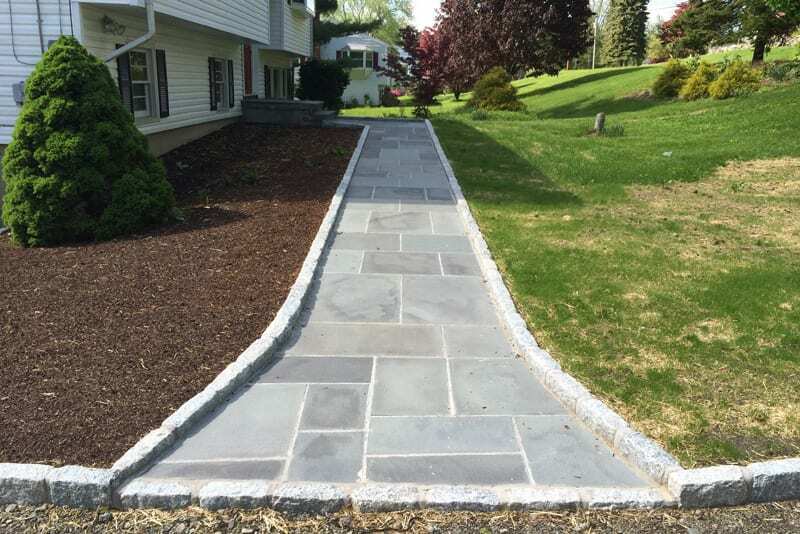 If you need paving, sealcoating or masonry services, Greenway Industries can provide the solutions you’re looking for in Putnam Lake. We offer quality, durability and affordability with our one-stop paving shop. Putnam Lake businesses and homeowners are invited to call us today at 203-885-1037 to discuss how we can develop the paving or masonry solution that works for you.